tailored for every smart milestone. of smartness, first growing CURIOUS about the world, then starting to EXPLORE their surroundings and beginning to CREATE as they become more creative and imaginative. Then, as they enter school, their priority is to LEARN. All the while, they're getting smarter. 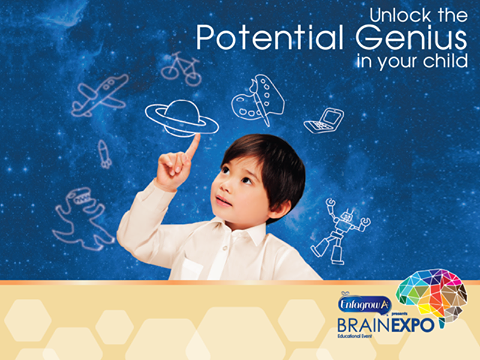 allowing your child the best at every smart milestone. 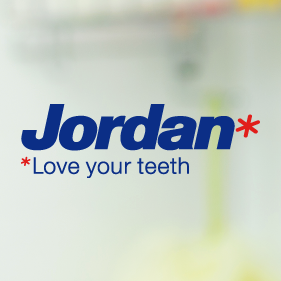 is a range of formulated milk powder for children. 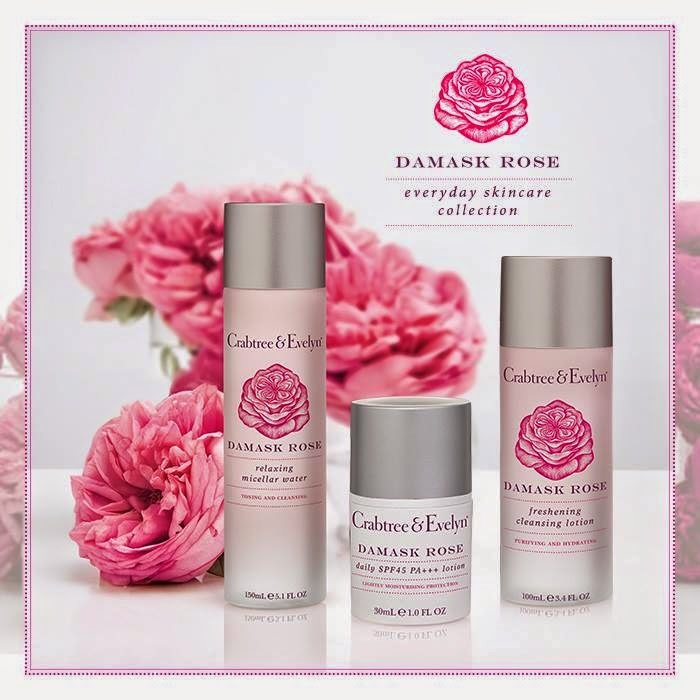 Protect your beautiful skin with Damask Rose. Crabtree & Evelyn stores in Malaysia. 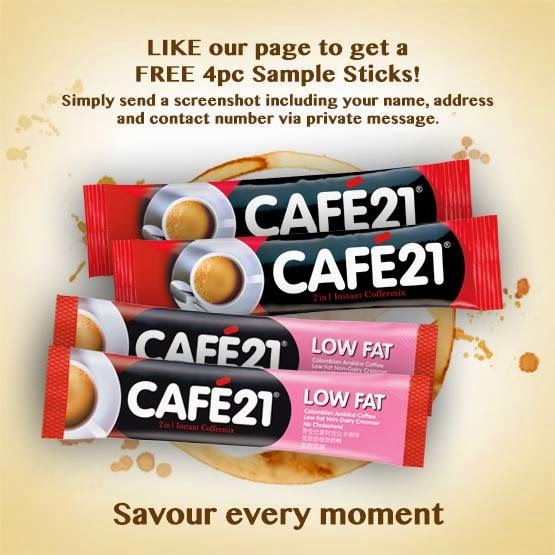 get 4pc Sample Sticks for FREE. contact number via private message. 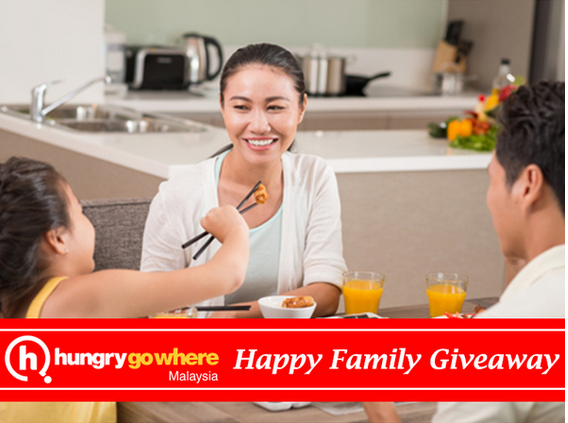 family dining package in KL? So easy! the most awesome treat for absolutely FREE. 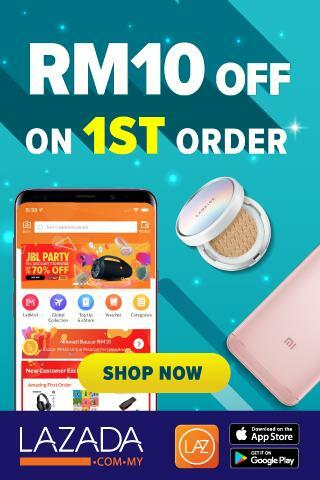 Grab it now before it’s too late! and, major causes of discolouration. and firming body care range. fair and firm skin in just 14 days. 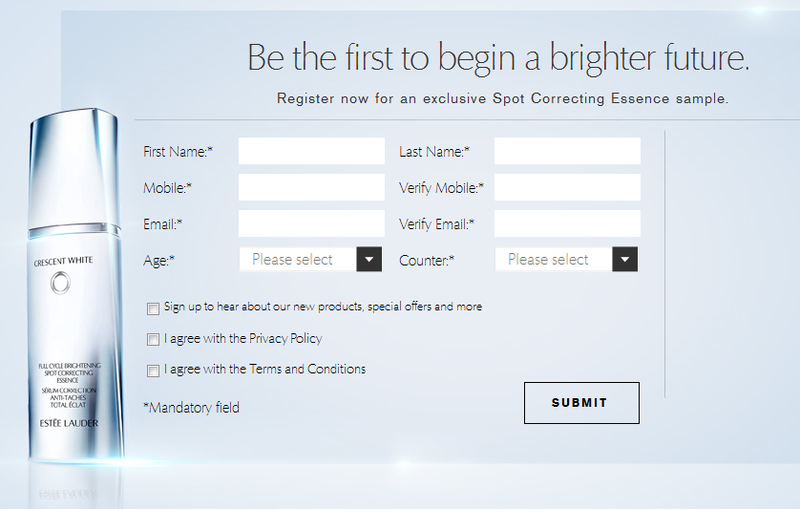 full range of skincare innovation. which will be delivered to your doorstep. Enfagrow A+ Step 3 with 360° MiND PLUS is a formulated milk powder for children aged 1-3 years old. 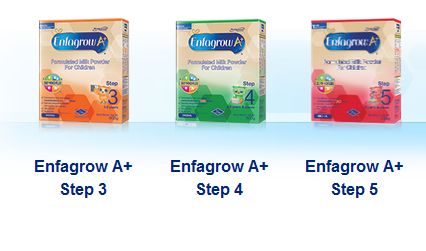 Enfagrow A+ Step 4 with 360° MiND PLUS is a formulated milk powder for children aged 4-6 years old. Enfagrow A+ Step 5 with 360° MiND PLUS is a formulated milk powder for children aged 6 years old and above. Let’s give a shout out to all women. who show their support too. on tomorrow and you’ll get a Free Boost.